Let's focus on SMS or text message marketing strategies instead. SMS marketing or text message marketing is critical when it comes to marketing for plastic surgery practices. Keep in mind, more and more adults are now using their smartphones and you must be able to connect with them. 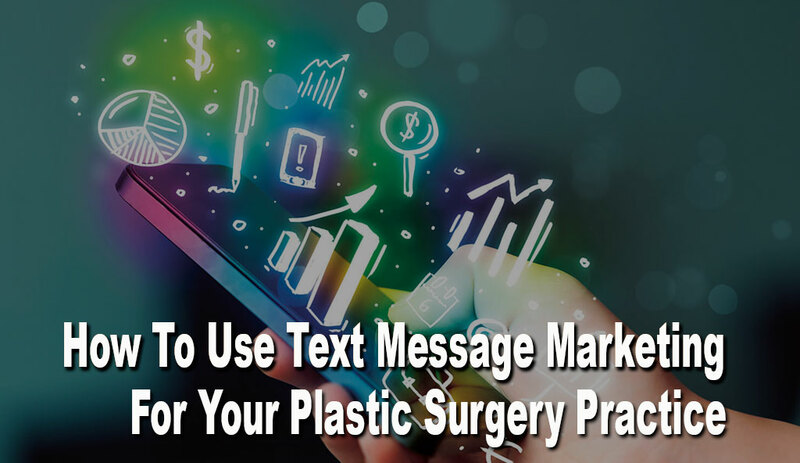 You need to learn every single angle possible to engage your audience and that is where SMS/ text marketing for your plastic surgery practice comes into play. If you are not jumping on this bandwagon you are missing out on a great way to grow your business. You can quickly access your audience's database using SMS marketing. 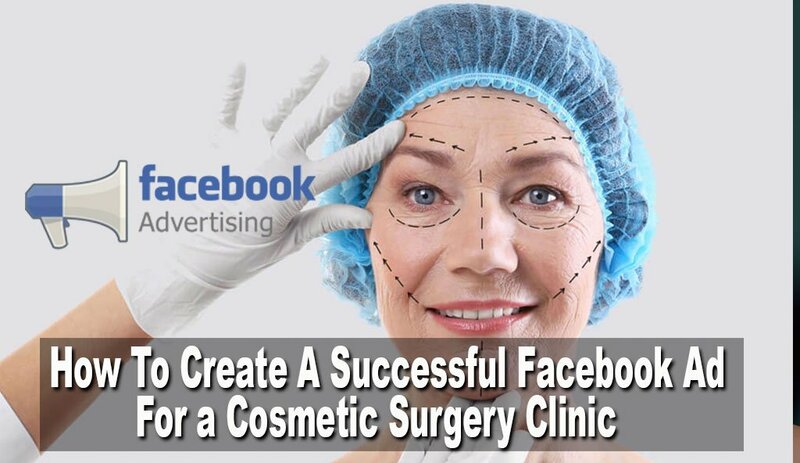 If you have not looked into text message marketing for plastic surgery, it's time you do! Believe it or not, there are many plastic surgery practices that still have not taken advantage of this platform, so it's time to read on! 1- Create a SMS / text messaging marketing list. Like inbound marketing, you must offer something your audience really needs while being entertaining and useful. Once you understand your audience, you will create the right emails, blog posts, social posts, and excellent content. Like inbound marketing, creating the perfect SMS / text message call-to-action is necessary. You want your prospects to have a good reason to text your code and enter into your SMS / text messaging marketing campaign. Therefore, you need a really good strategy for promoting your text message list to create success. Sending Emails To Your Database: Let's say you have a plastic surgery practice and frequently have offers that will be important to your clients. You need to let them know you will be sending information on to them using SMS or text message .Text “ Get updates" to 54321. Promoting Throughout Your Site: Create a calls-to-action placed and make sure you have your CTA above the fold, you do not want your audience to have to scroll down to find. it. Use Your Social Media To Promote Your List: If you will be hosting a Facebook live event, make sure you bring up your SMS List and boost it through paid advertising. If you are promoting your “Get Development Software Updates to 35376.” but send out messages that are not related to the subject, you will probably lose your audience. You can promote several different SMS codes with various messages but make sure to stay organized by segmenting your list. Remember, just because someone has opted in, does not mean you should abuse the situation by offering content they are not interested in. Just like all your inbound marketing campaigns, your offers must lead to conversions. On your blog, subscriber pages, offer your readers something for free when they sign up to your blog. If you incorporate this into your framework, you will see an increase in your subscribers. Now do the same thing with your SMS list. People love free things so offer them something for signing up to your SMS List. Offer a free information session: on for something like skin rejuvenation or something else you know your audience is having problems with. You probably have a great deal of knowledge in skin rejuvenation, so offer a training session. A Valuable Gift: Offer a $50 Amazon Gift Card or something else. You'll be surprised how many visitors are going to sign up! Once you know your audience, decide what is not overkill in texting. You probably should stay within 2 to 4 texts a month when starting off. Also, when someone signs up, make sure your auto-responder states the frequency so they will know ahead of time what to expect. What Are The Best Hours For Texting? A little common sense goes a long way! Let's face it, do you want to receive texts at 2 AM in the morning? 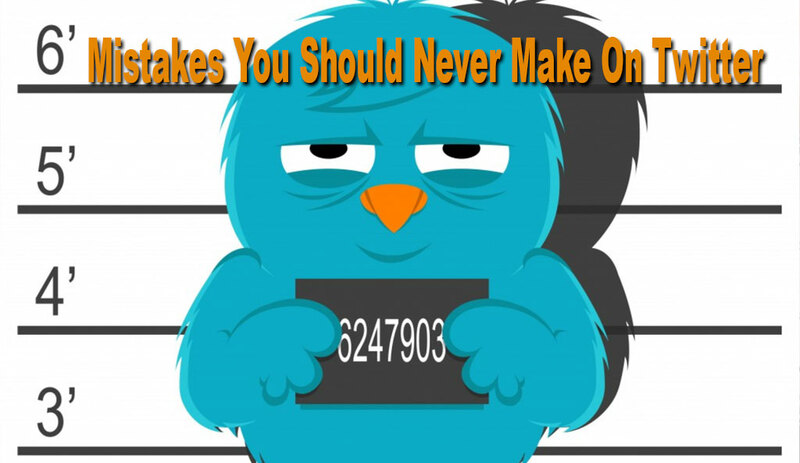 Neither will your SMS marketing list. Show your audience a little courtesy, be sure your message is set up for normal hours and keep in mind the time zones they are sitting in. Testing is a good way to see how your audience responds best. No two people are identical so it can be a little tricky to find the best hours for all. In addition to your disclaimers, you must have the ability for someone to opt-out. Make sure you look into the specifics of different options for opting-out and make sure your instructions are very clear. Now that you understand how to get started creating your first SMS marketing campaign, how do you go about setting it up? Call Loop has just announced that it now integrates with HubSpot! They have a great video on YouTube that explains exactly how to set everything up. You'll get a great deal more watching the video than us spelling it all out here. This seems awfully technical for me. I'm not sure I have the time for this. Is this going to be expensive to do? Give us a call, one of our experts will help you out! They will answer all your questions, discuss various strategies in great detail, and go over any other marketing campaigns you want to start or you have started and having problems getting it to work. If you are ready to get started, click on the button to schedule your call!